We would like to introduce our newest addition to our fleet, the Mercedes Benz Sprinter Limo. 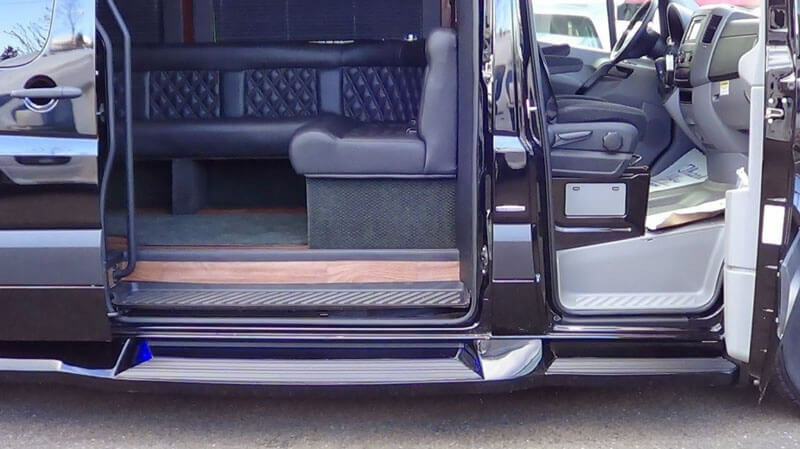 This exclusive vehicle has been completely redesigned for the limousine industry. 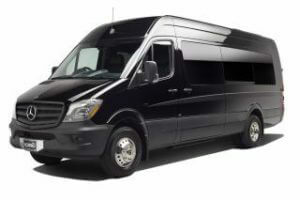 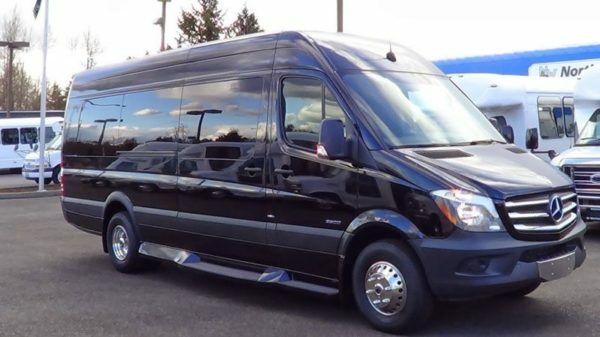 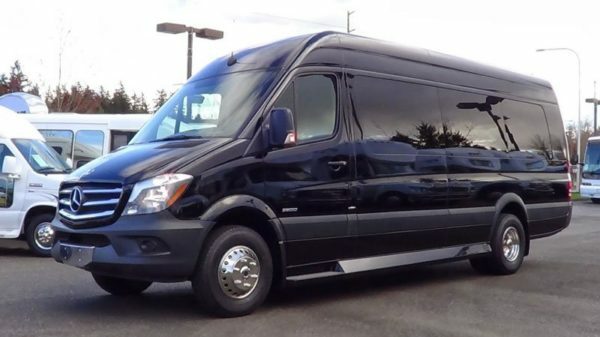 The Mercedes Sprinter Limo is exclusively available and can seat up to 14 passengers. 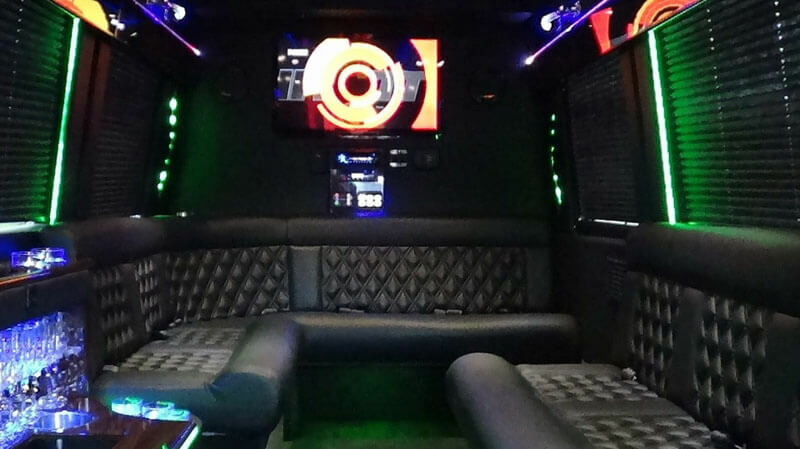 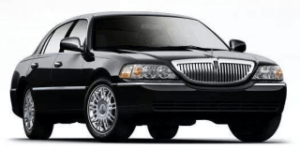 The Mercedes Sprinter Limo is an all occasion vehicle that can be used for Weddings, Prom, Sporting Events, Birthdays, Corporate Events, and many more.